Are you an interior decorating contractor looking for new customers ? "I contacted 99 Calls three years ago about leads, and my business has tripled in size. 99 Calls understand what’s important. If you want to find more leads and win more jobs you should consider 99 Calls." Try the 99 Calls Lead Generation System for Interior Decorating Contractors! The 99 Calls Lead Generation System is uniquely designed to promote Interior Decorating Service Providers online. 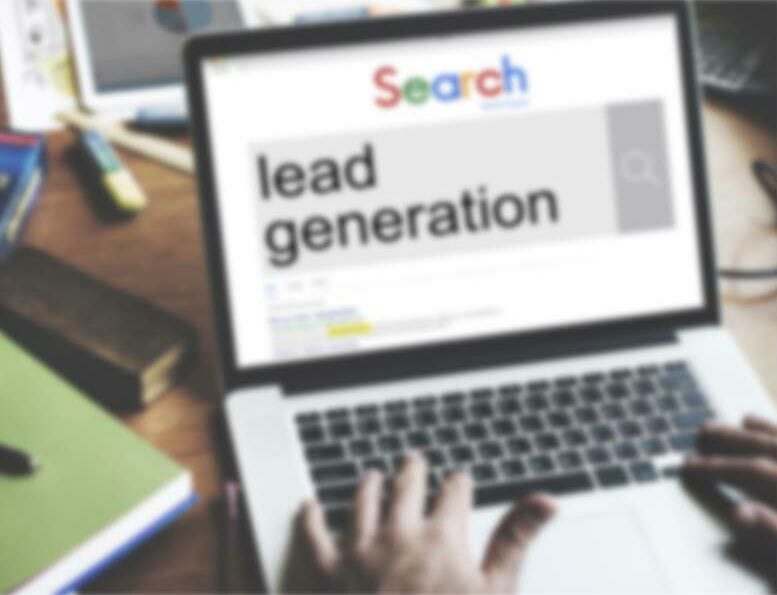 The lead system starts with a super-fast, mobile-friendly, search engine optimized (SEO) website that is specifically designed to generate Interior Decorating leads in the cities you serve. Next, your Interior Decorating business is promoted online to search engines such as Google, Bing, and Yahoo, and in online yellow page directories such as AT&T's Yellowpages.com and Verizon's Superpages.com. Additionally, your business is promoted on other popular sites, like Yelp and Facebook, used by local residents to find Interior Decorating services providers. Through massive online promotion of your Interior Decorating business, local customers will find and call you directly. Imagine, exclusive Interior Decorating Leads direct to your phone! And the best thing is the longer you use the 99 Calls Lead Generation System, the more Interior Decorating leads you receive each month! Learn more about the 99 Calls Lead Generation System for Interior Decorating Contractors, click the "GET STARTED" button, or call us, 9am-5pm ET, at 800-717-4669. The 99 Calls lead generation system is proven to deliver top quality Interior Decorating Leads. There’s nothing better than organic SEO for attracting the right prospects. So we create a hyper-fast, mobile-friendly, optimized website for your interior decorating company. Benefit from local traffic — people who need an Interior Decorating Contractor click and call. Next, your Interior Decorating business is promoted to top local search engines (Google, Bing, and Yahoo) & other important online directories. When people need an Interior Decorating provider, your business is prominently featured. Your Interior Decorating business looks like a trusted Fortune 500 company. The average Interior Decorating business enjoys about 40 leads in the first year and 100 in the second year. Top clients get considerably more leads: 97 leads in the first year and 206 in the second year! You are in total control! Pay only for the qualified decorating leads you receive. "I have a new listing that is being completed in two weeks which will be ready for staging in Lexington, MA. Could you contact me to see if you are available so we can discuss furnishing pricing etc.?" "I would like a consult for custom Roman shades." "I would like to schedule an appointment with you to measure for draperies and shades in a home I am decorating. Please call at your earliest convenience. Thank you!" "We are interested in getting a recommendation and estimate for different kinds of window coverings for the house, and, once we make a selection, having those coverings installed. Please let us know if and when you would be available for this project "
If you are in the Interior Decorating business, you know that customers are likely to call one of the first companies that come up when they do an online search. When potential customers are ready to choose an Interior Decorating contractor, they want to know they are getting the best deal around. Want more home staging jobs? Need leads for custom window treatments? Want to grow your drapery, shades, and blinds business? Are you an interior decorator looking for commercial interior decorating jobs? "Thank you for the fine work that you all do. I get a lot of compliments on the site itself, but more importantly, a lot of calls. Your customer service is awesome. When I call, I feel like I'm your only customer even though I'm sure you have thousands. I have wasted tons of money with other companies that didn't do what they said they would do. And then I found 99 Calls. And I'm glad I did. You have not only saved my business, but made it profitable. Again, Thank you so much." "99 Calls does a great job of getting us online and getting us leads. Thank you 99 Calls!" Through the massive online promotion of your Interior Decorating services, potential customers will find and call you directly. Imagine, exclusive Interior Decorating leads direct to your phone! What's more, the longer you use the 99 Calls Lead Generation System, the more Interior Decorating leads you will receive month after month! It’s our dedication to extraordinary service. We do what we say we will do. We bend over backward to generate interior decorating leads for Interior Decorators like yourself and help your businesses thrive.